it can be used to separate optical powers that transfer in opposite directions. 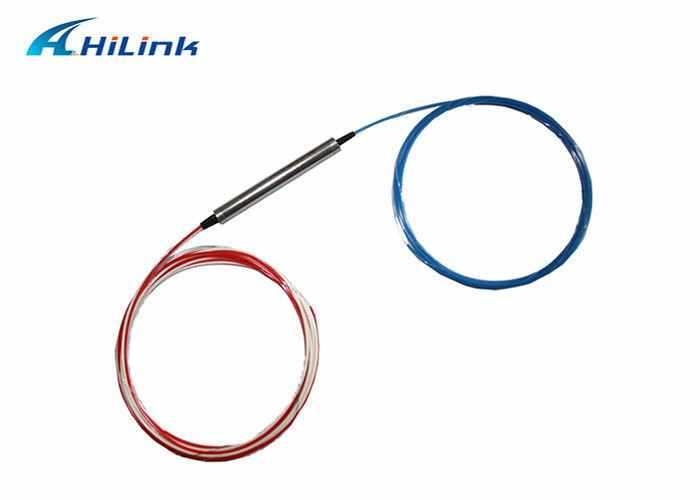 by in one single optical fiber, analogous to the operation of an electronic circulator. Example - from port 1 to port 2, then from port 2 to port 3. 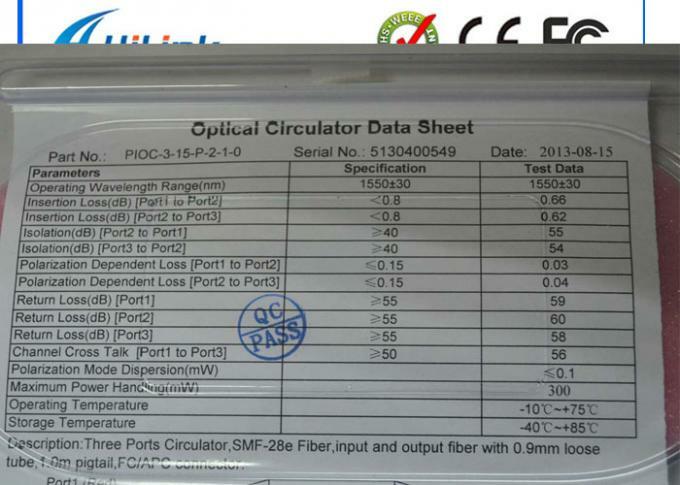 This feature is very important to optical bidirectional transmission and communication. 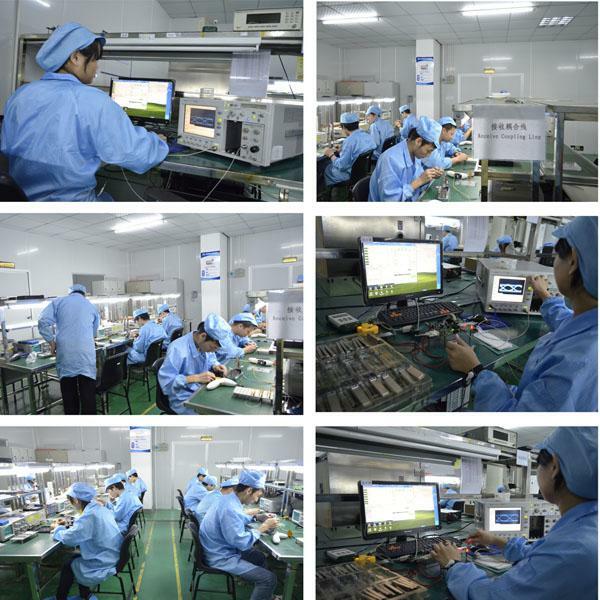 Usually, it is used for optical transceiver, FBG( fiber Bragg grating) filter and optical amplifier.